With Android 4.2 on the roll and updates for it already coming out, Android 4.1.1 Jelly Bean seems a little behind. However, there are a lot of devices that still wait to get it. 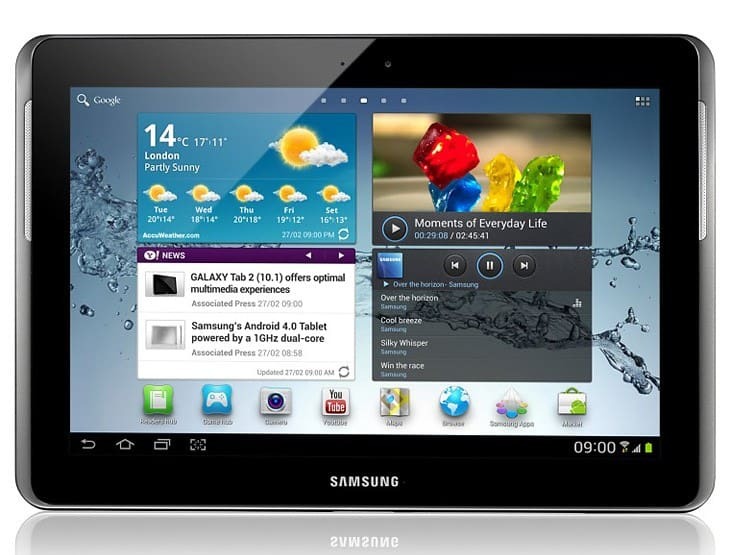 Added to the list is the Galaxy Tab 2 10.1 WiFi which just received the Jelly Bean update in the UK. The update is currently rolling out in the United Kingdom only but as Samsung got us used, probably other regions will soon follow. The update is available through the two well known methods. You can wait for the OTA to hit your device or simply go to Settings > About > System Updates and search for the update. The other method is to install Samsung Kies and sync your tablet with the program and search for the latest update. The update will be installed smooth with no complications. If you own a Galaxy Tab 2 10.1 and you already hit the update you can share with us your experience with the new OS.